Aniridi Danmark is currently working on expanding their group of members, with a special focus on attracting young people and families with the condition. 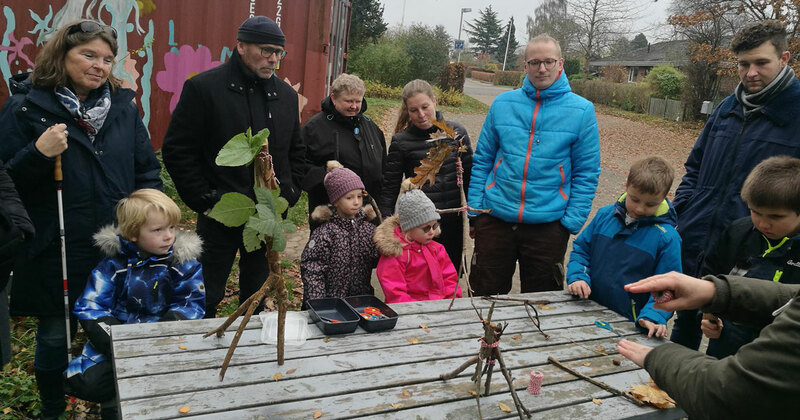 According to this goal, an Activity Day was organized in November 2018, where the activities were adapted to this purpose. It was great to meet the three families who participated, as two of them were new, as well as other members. 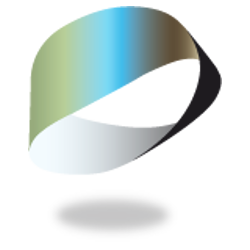 At the beginning of 2019, Aniridi Danmark has contacted DBSU (the Danish National Association of Visually Impaired Persons), in order to recruit persons with an aniridia diagnosis. Their hope is to gather a number of young people who can participate in the youth activities at the upcoming Nordic conference in Norway in June 2019.